Netopia mobilPay, one of Romania’s biggest mobile payment processors, is teaming up with BTCXChange in order to accept Bitcoin. This means that all 6,000 Romanian merchants that use the mobilPay system can now start accepting cryptocurrency as a payment option without any hassle. The announcement will surely push the adoption of Bitcoin in the European country, following the nomination of the local Fundatia Bitcoin Romania as a chapter affiliate of the Bitcoin Foundation earlier this year. “Bitcoin’s potential, especially concerning the technology that it’s based on, is phenomenal. [It’s] instrumental for the next evolutionary phase of everything online, not necessarily [limited]to payment services”, says Antonio Eram, CEO and founder of Netopia mobilPay. The digital platform BTCXChange will charge zero percent trading fees to the Romanian mobile payment processor, which so far dealt mostly with credit card payments (but also cash payments and transactions made via mobile phone or SMS), CoinTelegraph reports. According to Cristian Cora, COO at BTCXChange, “we are seeing the start of a new decentralized ecosystem forming and, at the same time, the efforts the community is making for its expansion. The spectacular increase in prices and the fast adoption rate make us believe in a bright future”. The Romanian Bitcoiners now have a lot more places where they can do their online shopping and pay with cryptocurrency using the services provided by Netopia mobilPay. 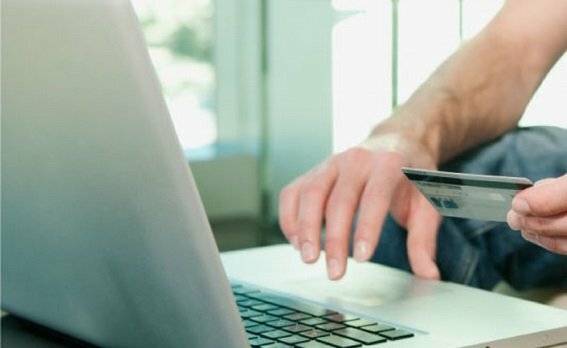 This is especially good news for the consumers that use discount websites, as the Romanian company is famous for working with about 90 percent of the online discount market.